If you have finally come to an end to your divorce or custody case, typically the last thing you want to think about is more paperwork. Or maybe you are just so exhausted and thankful to be finished with the process that the thought of updating your will is just not on your radar. I get it. But I also don’t need to tell you that accidents happen, tragedies occur when we least expect them, and it’s better to be prepared should something happen. 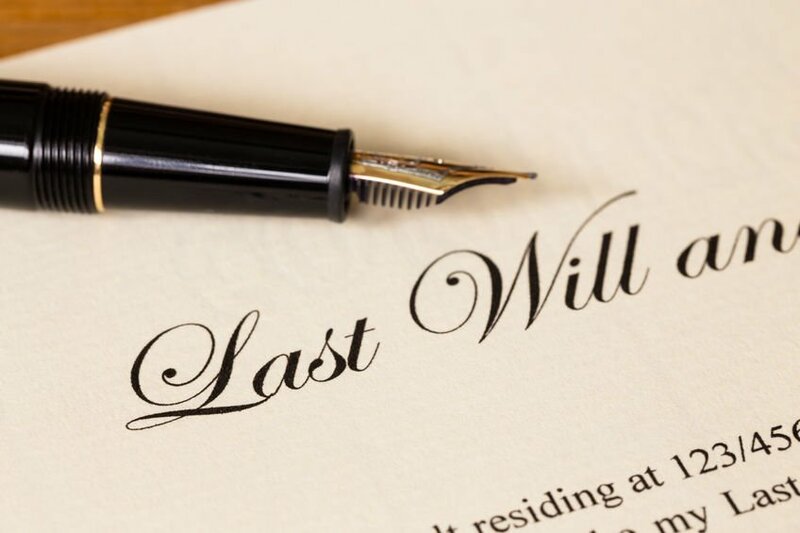 After your family law case has wrapped up is a great time to update your Will. First of all, your situation has changed – which is a reason in itself to revise it. Also, you already have a working relationship with an attorney, who can easily draft a Will Package for you! We try to always encourage our clients to update their Will at the end of their case with us, even if it’s just for peace of mind. Give us a call today at 757-656-1000 or email us at info@attorneyholcomb.com and we would be happy to talk about updating your Will Package! It’s a quick and easy process and I’m fairly certain you will be thankful you took this step!